Housing costs got you down? Though apartment hunting can be frustrating, there are deals to be had. 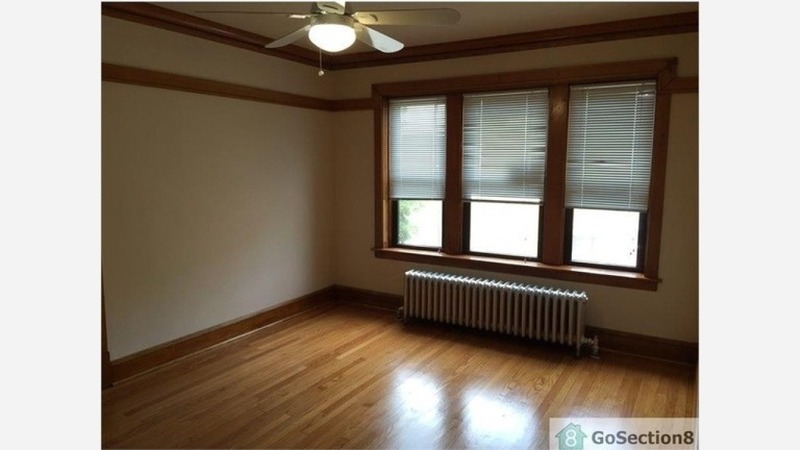 So what does the low-end pricing on a rental in Portage Park look like these days--and what might you get for your money? We took a look at local listings for studios and 1-bedroom apartments in Portage Park via rental site Zumper to find out what budget-minded apartment seekers can expect to find in this Chicago neighborhood. Listed at $795 / month, this 1-bedroom, 1-bathroom apartment, located at 5600 West Leland Ave., is 27.4 percent less than the $1,095 / month median rent for a 1-bedroom in Portage Park. The building features on-site laundry. In the unit, the listing promises hardwood flooring, high ceilings and generous storage space. Cats are welcome. This 1-bedroom, 1.5-bathroom apartment, situated at 3451 N Laramie Ave., is listed for $895 / month. In the unit, expect to find hardwood flooring, ceiling fans, generous closet space and ample natural lighting. Building amenities include on-site laundry. Cats and dogs are not allowed. Here's a 1-bedroom, 1-bathroom apartment at 4350 North Cicero Ave., which is going for $985 / month. The building offers on-site laundry. In the sun-drenched unit, look for hardwood flooring, stainless steel appliances, ceiling fans, a dishwasher and granite countertops. Cats are allowed.